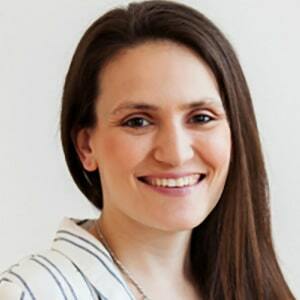 Nicole Kavanaugh is an online parent educator, founder of The Kavanaugh Report, and most importantly a Montessori parent. Besides eating, sleeping, and breathing Montessori, she spends her days with her three kids! Nicole Kavanaugh is also one of the admins of the online community Montessori 101, where parents and educators come together to talk about all aspects of Montessori. She also teaches a variety of Montessori parenting courses to help families incorporate Montessori at home.